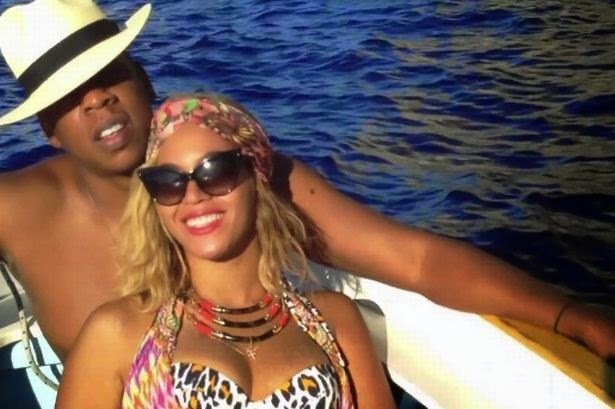 Did you catch the 'Beyoncé and Jay Z On The Run' broadcast on Foxtel tonight? It coincided with the US broadcast on the HBO channel. They have just released a video on YouTube - last count: over 400,000 plays. Watch it climb high! "Thank you for making the On The Run Tour an unforgettable experience. Check http://HBO.com for replay info." (PS: look out for Foxtel repeats on the epic show).